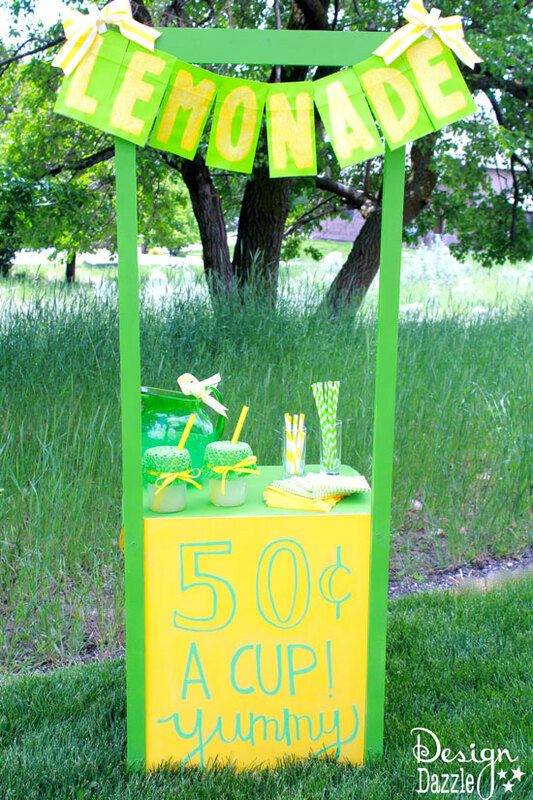 Celebrate this Summer with a Lemonade Stand! 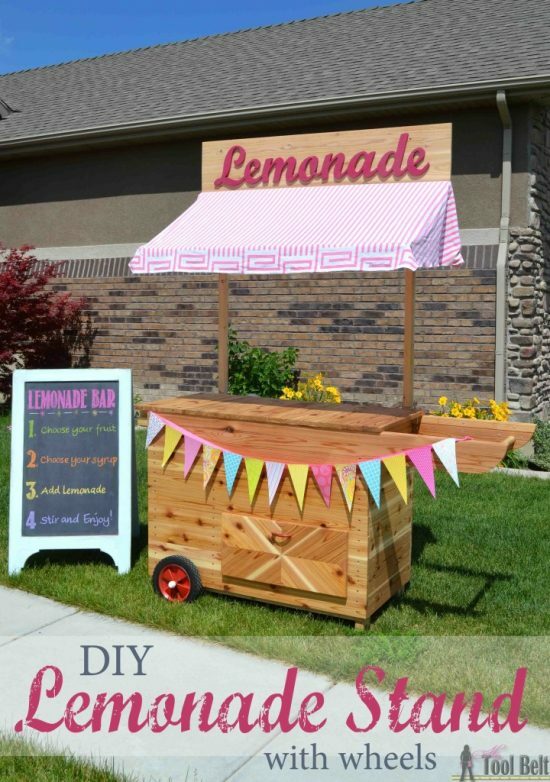 This list is loaded with adorable ideas. 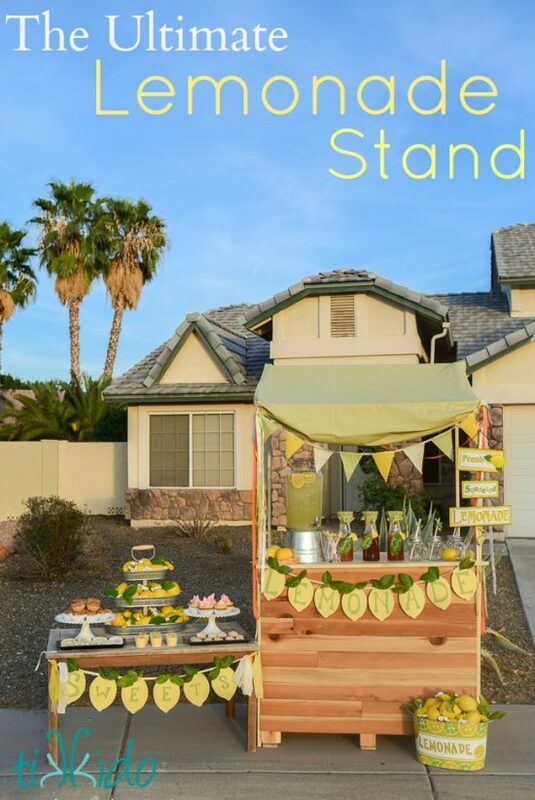 This is the summer…the summer we make the adorable lemonade stand of our dreams. 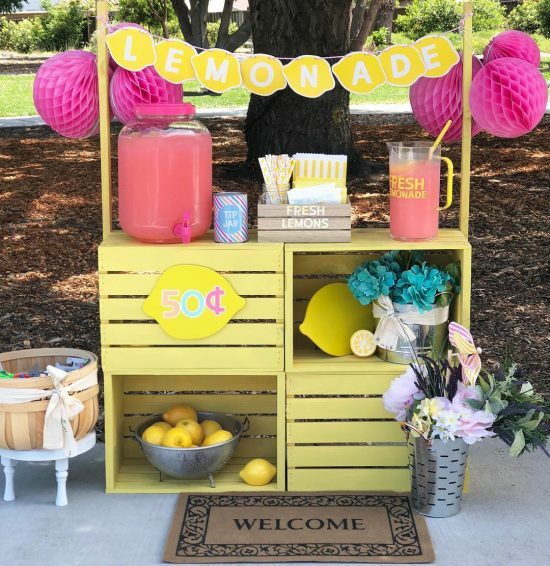 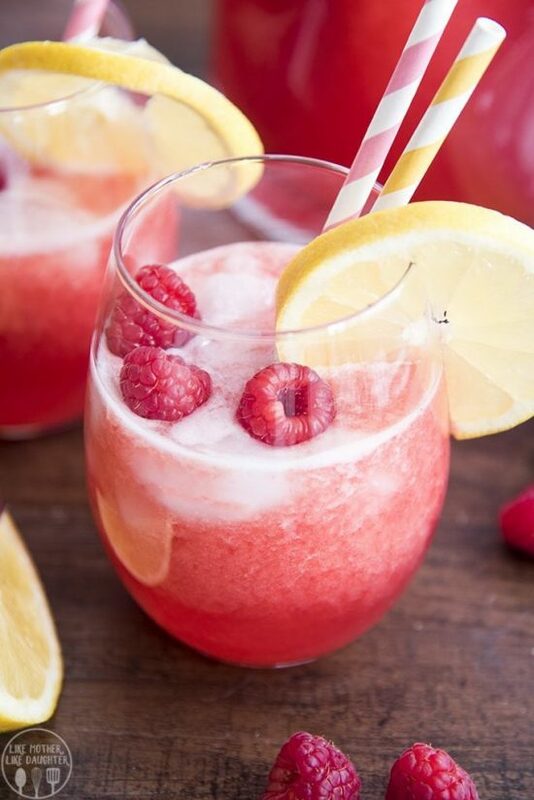 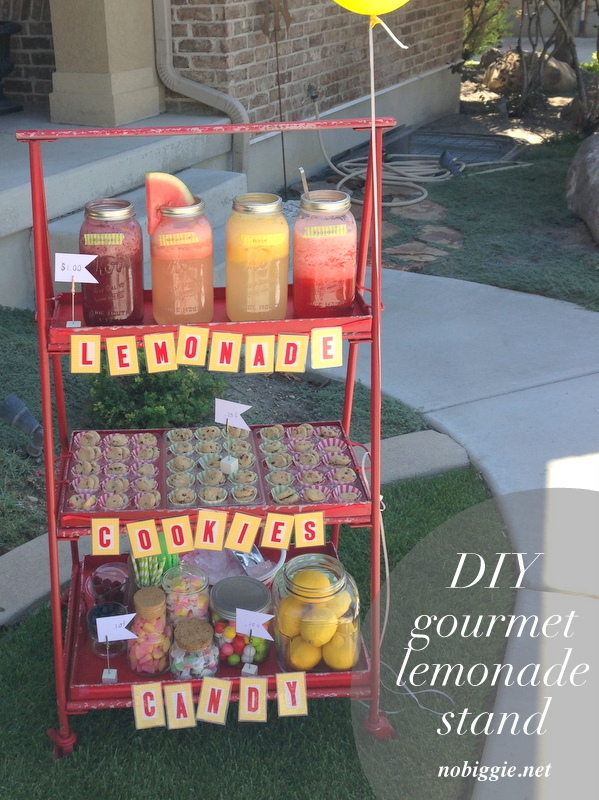 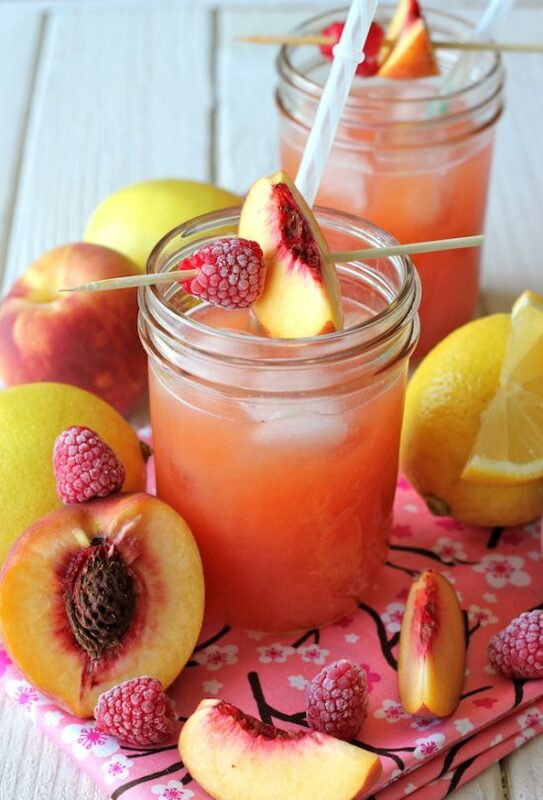 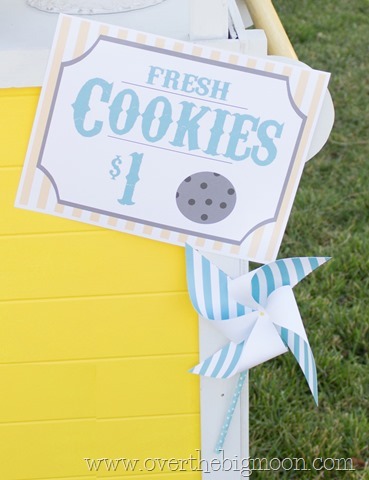 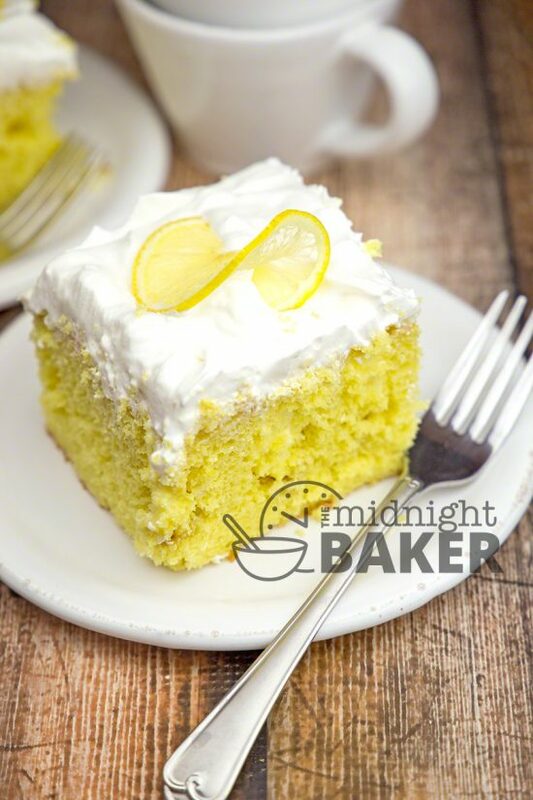 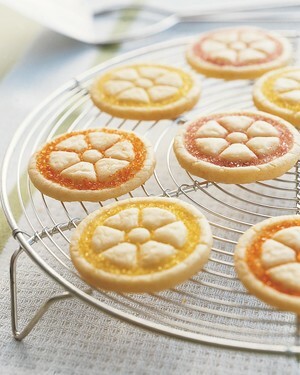 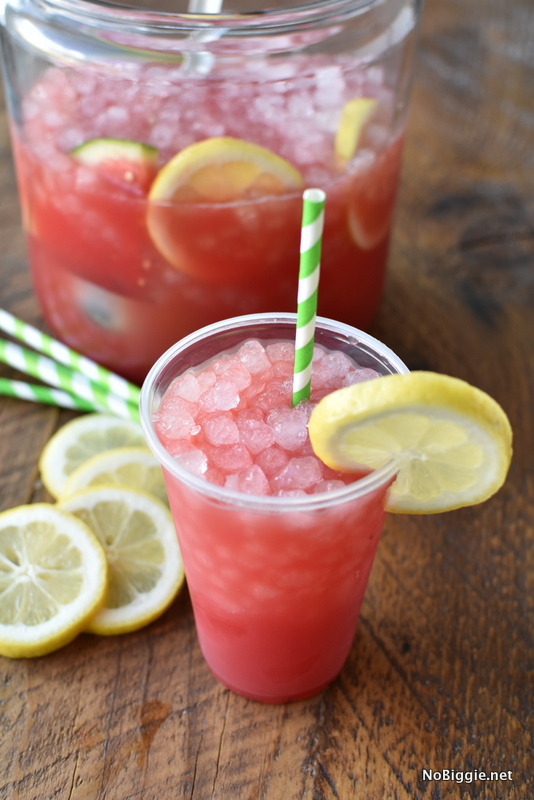 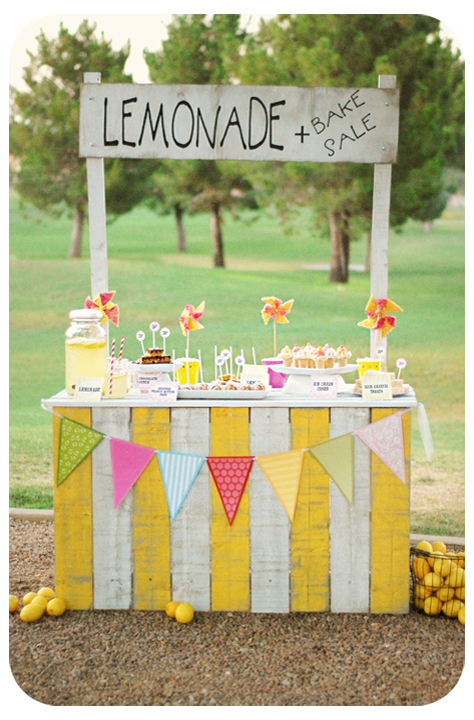 I’ve been pinning some fun lemonade stand ideas and I have found some favorites that I have to share. 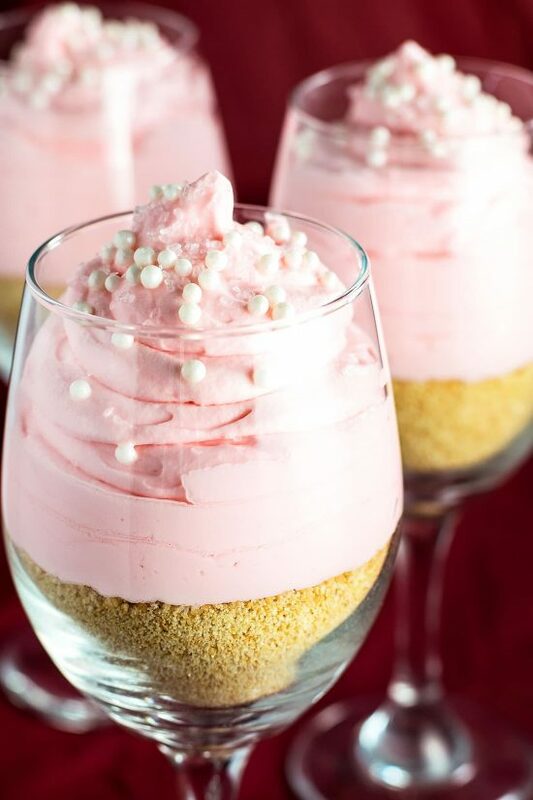 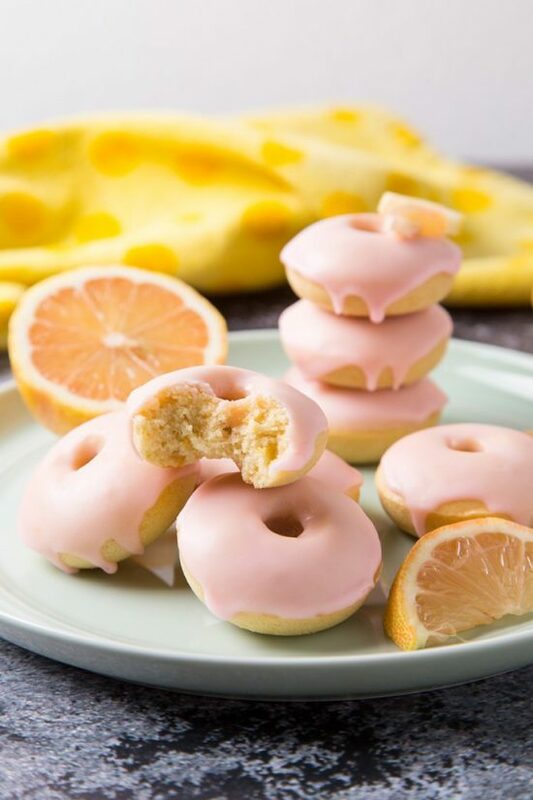 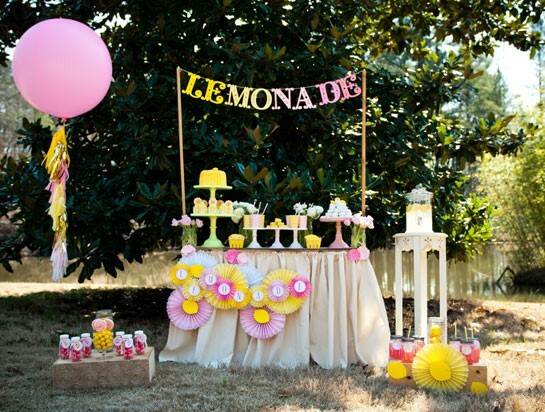 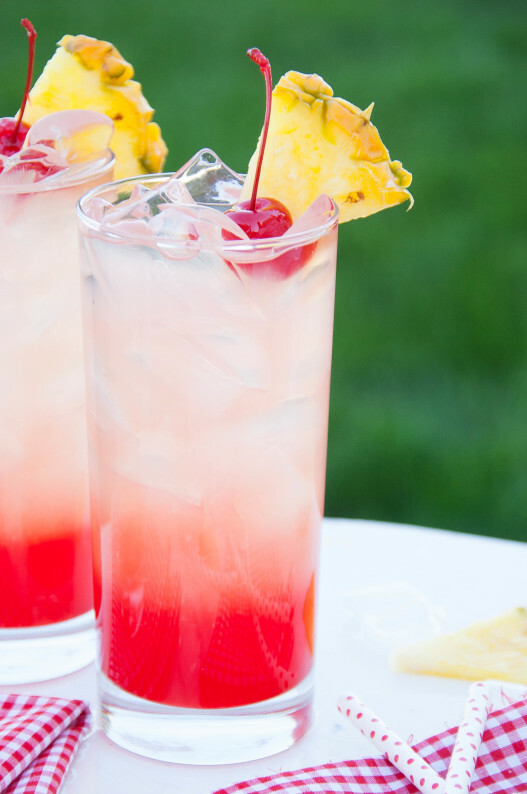 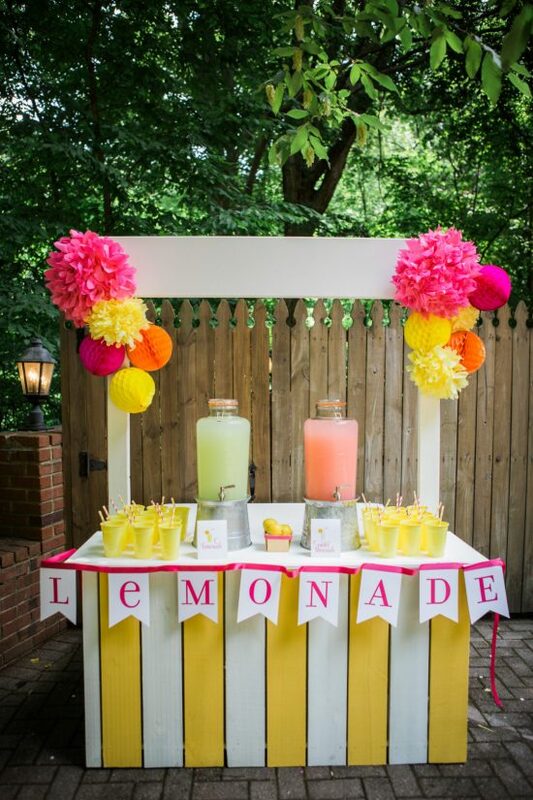 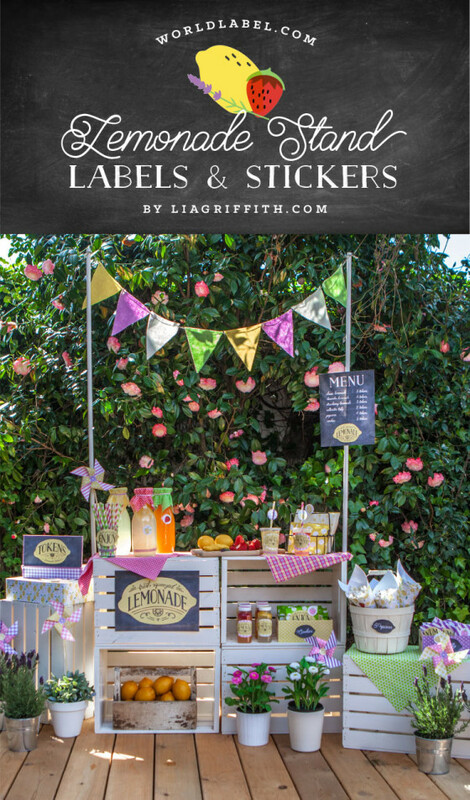 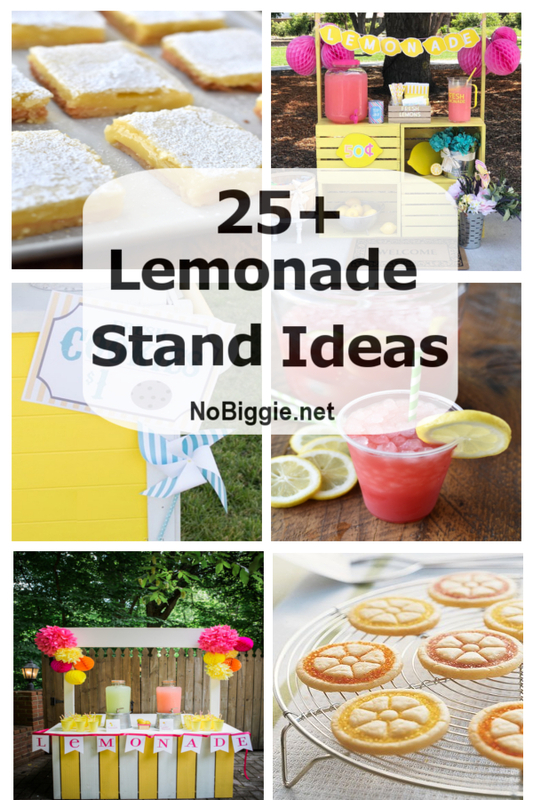 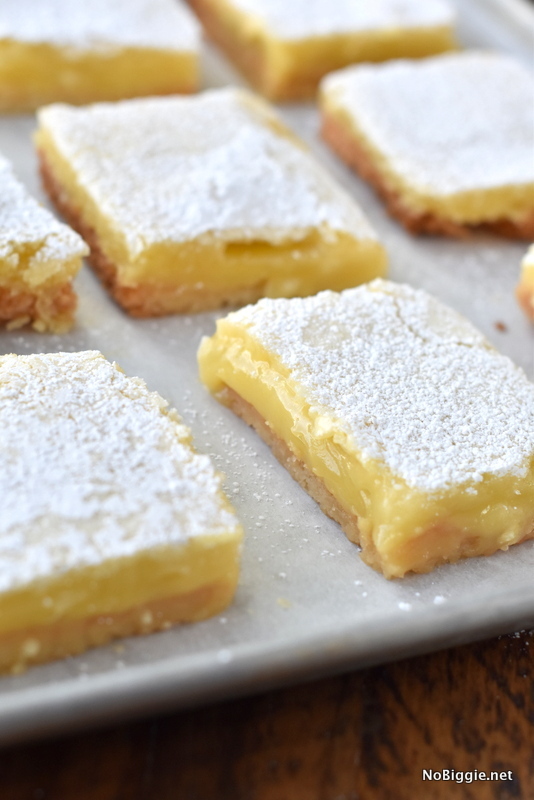 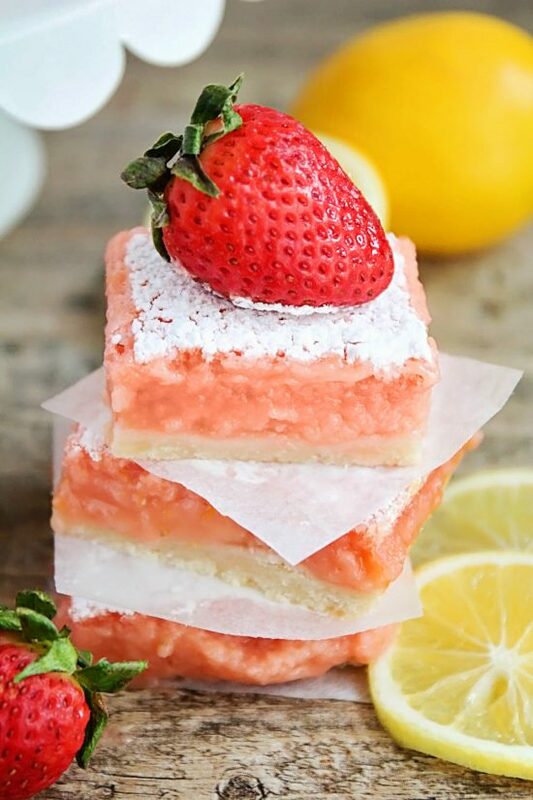 Here are some DIY Lemonade Stand ideas we LOVE from the stands to the drinks and even desserts! 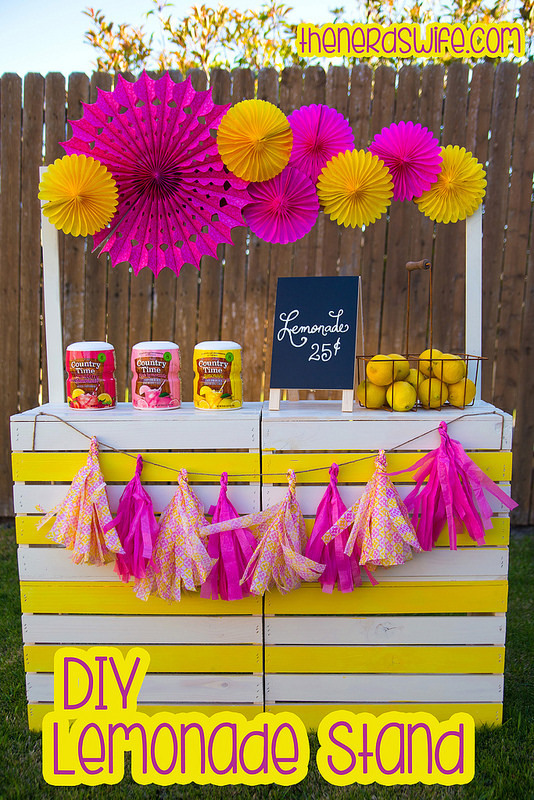 Have you made an adorable lemonade stand? 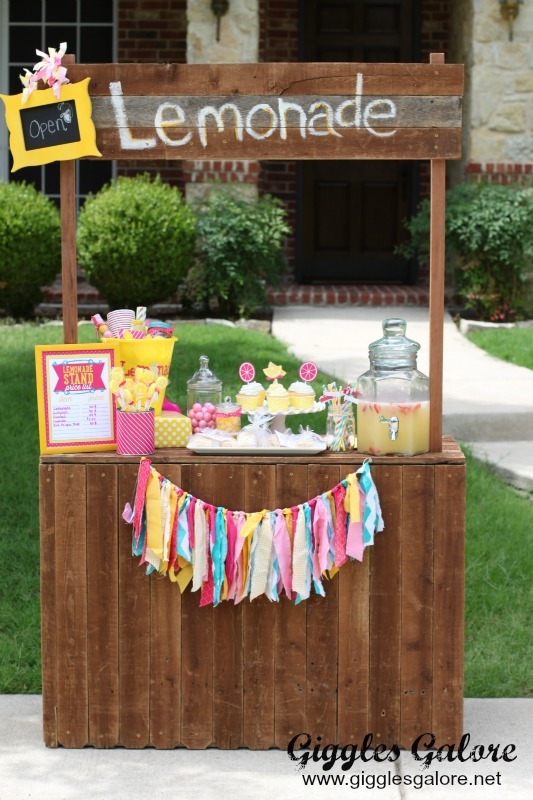 Send us a link, we’d love to check it out!